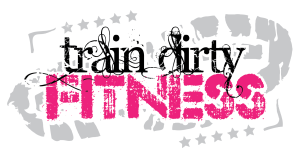 Runaway Bridal Planner: Have You Heard of Train Dirty Fitness? I feel like I've heard of it before but don't really know anything about it. You make it sound like I should so I am headed over to check it out!! I've never heard of it before. You make it sound great! Maybe I should check it out.. Have a great weekend! I for one appreciate you so much for sharing from your point of view!! I thoroughly enjoyed it!! 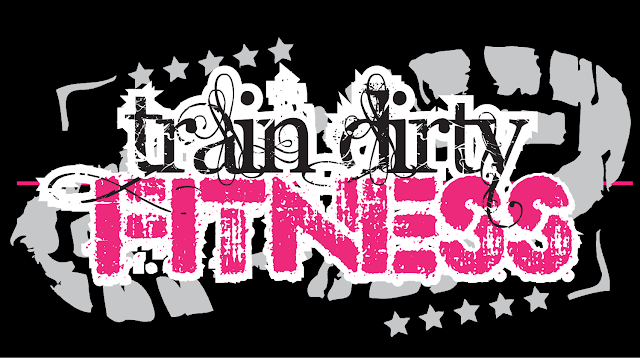 I'm glad that others are passing on the love that Crystal has for her Train Dirty Fitness crowd and women in general!! I'll be sharing and following!! May God continue to Bless you!! I really perked up when you mentioned limited abilities. Foot injury aside, I also need surgery on an elbow tendon (I'm giving it one year to heal first per doc's advice). So a lot of these workout routines, I simply can't do! Thanks for the information! 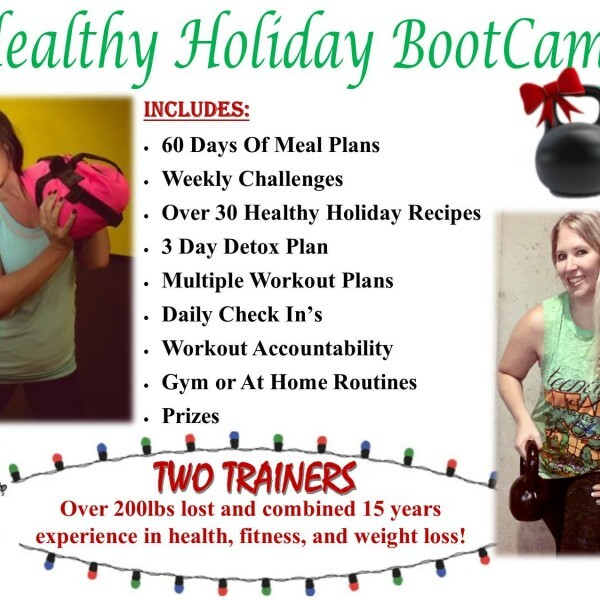 This is the first time I have head of this group- sounds like a great "plan B" when life prevents your normal "plan A"- I like how you all address the whole person and not just exercise, I will check her out! I have been quite impressed with it, if you check it out let me know your thoughts! There were a few things I had to cut out in one, but it was easy to just do what I could when I followed them. I didn't know about your elbow, that is no fun at all! Still hoping your foot heals quick! She's got a pretty cool program going on, I am enjoying participating and exploring it! 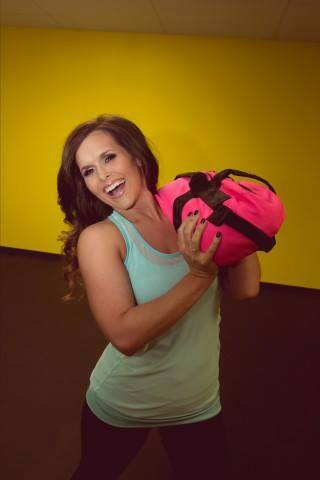 I think you'd like it, it's something you could take on the go with you during all your traveling:) Do airport workouts with it, kidding:) But seriously, I am enjoying it she's got a lot of things put together in it, like a one stop resource! 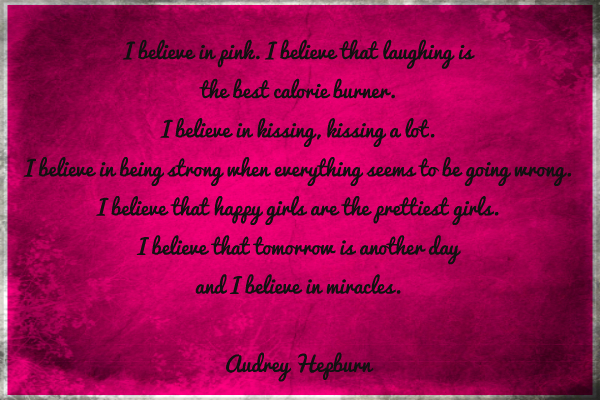 I love reading Crystal's blog - she's so fantastic!! Great review for a fantastic program! I have not heard of Train Dirty Fitness. Sounds like a great program! Will check it out. Thanks! Thanks Rachel! I have to agree with what I have been learning about her through her blog as well, she is an incredible person! That is awesome you found a program and person that really helps inspire you. You have been through a lot, that is a really long time to be unable to do some intense cardio. I was a mess with a handful of months. I agree, not being able to work out I would make bad food choices too. I need that motivation. 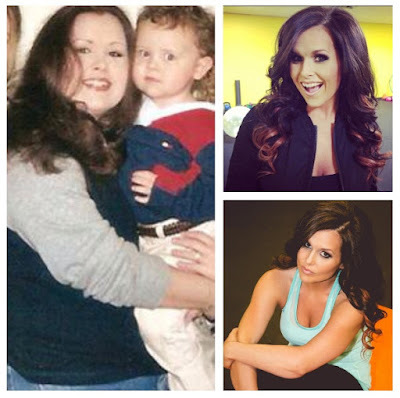 Crystal made quite a transformation. I have heard of it but didn't know much about it! Thanks for the post, I will definitely be checking it out! !